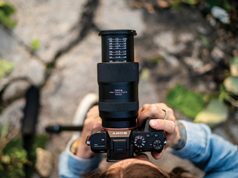 We are pleased to announce the results of DIR’s 4th Annual Retailers’ Choice Awards, which highlight the products favored in our online survey of nationwide photo specialty retailers. We asked 120 dealers to indicate their favorite products in 10 different categories based on product quality, support and ease of selling. 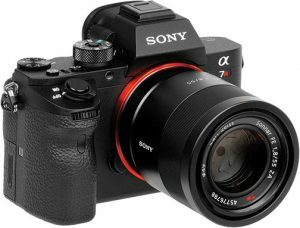 Once again we decided to separate DSLRs from mirrorless interchangeable-lens cameras, given the growth of the mirrorless category. We also added two additional categories this year: Best 360º Video Camera and Best Drone. 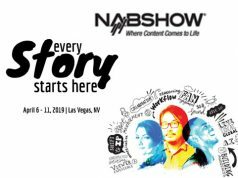 Each survey question included at least four specific product options, as well as an area where dealers could write in their favorite products if they were not listed. The online survey took place during the weeks of March 13 and March 20, 2017. The survey reflected products already in the marketplace or those announced prior to that time period. All responses were confidential, and we received a 38% response rate from our survey. We appreciate those dealers who took the time to participate. 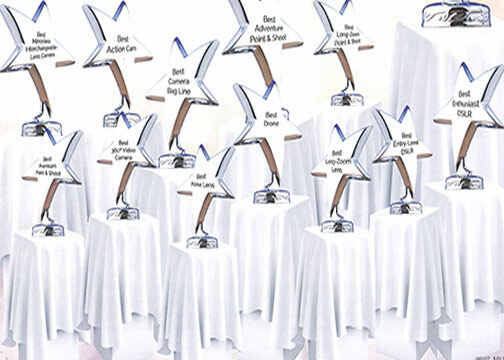 Herewith are the 2017 Retailers’ Choice Awards winners and honorable mention devices in each category. 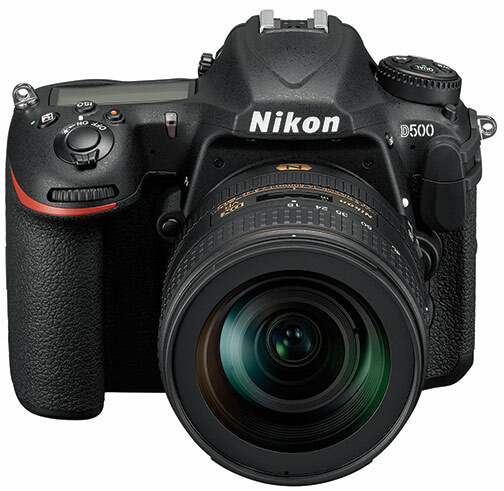 In this all-important category, the Nikon D500 DSLR was the runaway leader, garnering 78% of the votes. The Canon EOS 6D was a distant second, while the Sony Alpha SLT-99 picked up some votes as well. 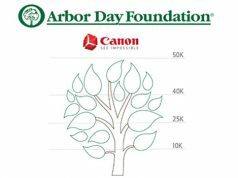 This was a relatively close race between these two classic brands, with Canon earning 55% of the votes, followed by the Nikon D5600 at 35% (and two write-in votes for the D3400). 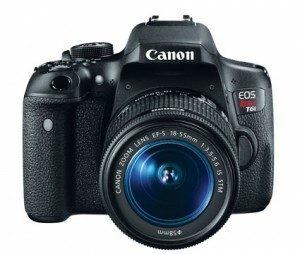 The Rebel T6i vaulted to the top spot after being the runner-up in this category last year. The Sony Alpha a7R II dominated this category, pulling in 47% of the votes. Olympus and Fujifilm tied for second at 23% each, making this among the closest races in the survey. Tamron ran away in the long-zoom lens category with 71% of the first-place votes. It was followed by Sigma with a respectable 13% of the votes. 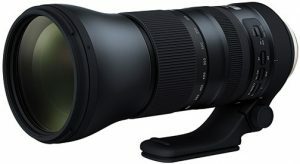 This was the second year in a row that the Tamron telephoto lens convincingly won this prize. After coming in a close second in 2016 with the X70, Fujifilm raced across the finish line first this year with the X100F, with 33% of the votes. It was followed by the Sony DSC-RX1R II at 25%. 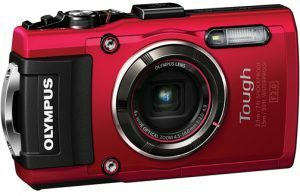 The Canon PowerShot GX7 Mark II came in a close third with 19% of the votes. We consider this category a landslide, as it was in 2016. 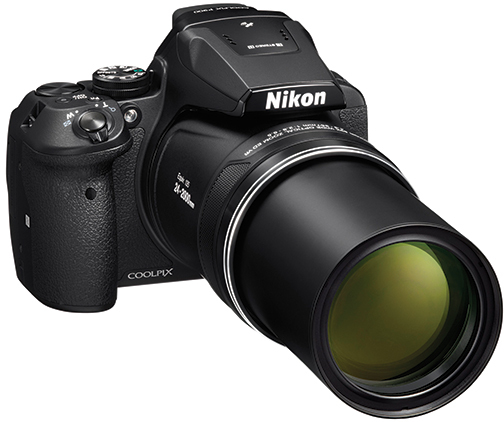 The Nikon Coolpix P900, with an 83x optical zoom lens, took first place with 65% of the dealers’ votes. The 60x Panasonic Lumix DMC-FZ80 garnered second place. Canon’s PowerShot SX60 HS came in a close third with 14%. In a showing similar to last year, Olympus was tough to beat in this category, with an impressive 53% of the votes. It was followed by Nikon’s popular AW130 with 27% and Fujifilm’s FinePix XP120 with 23%. For the second year in a row, Think Tank Photo has it in the bag, winning this category with 59% of the votes. 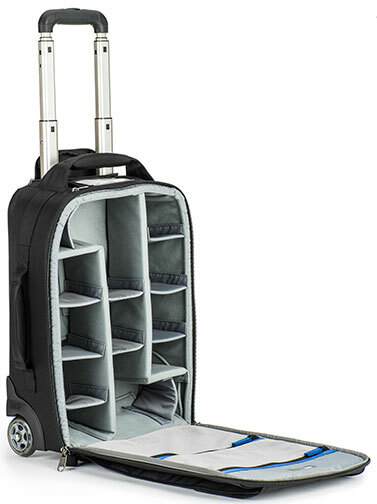 Manfrotto’s Pro Light line was impressive as honorable mention, and the ProMaster Cityscape bag line earned a number of write-in votes. 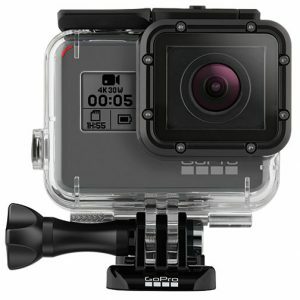 Similar to last year, much of the action was with GoPro in this category, as their Hero5 Black edition earned 55% of the dealers’ votes. Sony’s FDR-X1000V again placed second, with 17%. 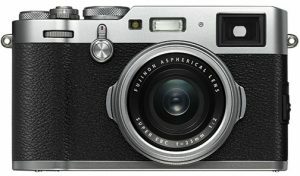 The Ricoh WG-M2 and Panasonic HX-A1 each grabbed 7%. Sigma’s victory was as easy as Pi once again this year with their 85mm f/1.4 lens capturing 45% of the retailers’ votes. Tamron’s SP 85mm f/1.8 was an impressive second at 23%. This category is always a diverse one, with other votes going to the Olympus M.Zuiko 75mm f/1.8. 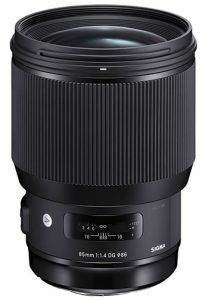 The Nikon 105mm f/1.4 and the Sony FE 85mm f/1.4 G Master prime lenses also received several write-in votes. 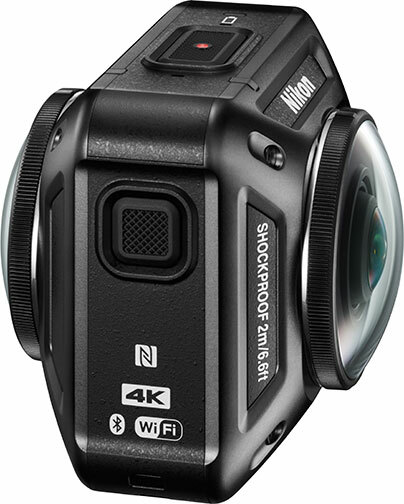 In this hot, new category, dealers registered their excitement around 360º spherical video cameras. The Nikon KeyMission 360 earned 55% of the first-place votes. The exciting Ricoh Theta S tied with the anticipated Humaneyes Vuze 4K, 3D VR camera for honorable mention, each with 13% of the votes. We added the drone category this year, as it seems to be flying high. More than half of the dealers listed the DJI Phantom 4 Pro as the product that soars to the top. The Yuneec Typhoon H had a very respectable showing as well, with 20% of the votes. The DJI Mavic also registered a number of write-in votes in the drone category.